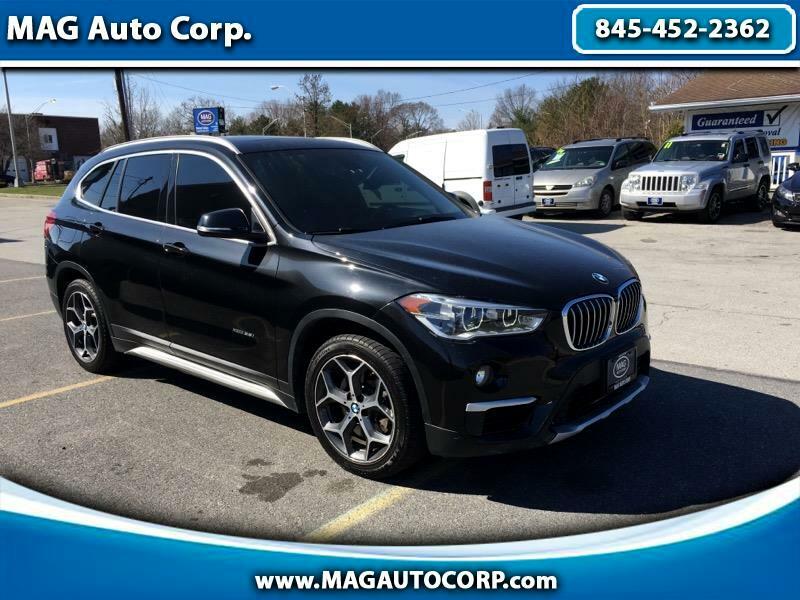 Used 2016 BMW X1 AWD 4dr xDrive35i for Sale in Poughkeepsie NY 12603 MAG Auto Corp.
845-691-8091 ASK FOR ANDREW OR MERCEDES NOW! PUT YOURSELF IN THAT WHITE-COLLAR TOP BRACKET OF LIKE-NEW BMW FOR THE REGULAR USED CAR-LOT PRICE! CAN'T BEAT THIS ONE AND SURE NOT TO LAST! CALL #MAGAUTOHIGHLAND TO CONFIRM ITS AVAILABILITY! ! ! ! !